His name is Richard Wright! You may have never heard of him and technically he’s never stopped but he’s back! The biggest comeback you’ve never heard of comes to life on January 3rd! Come to the Camden Comedy Club to see Richard Wright start the new year by watching Richard Wright bring the comedy! 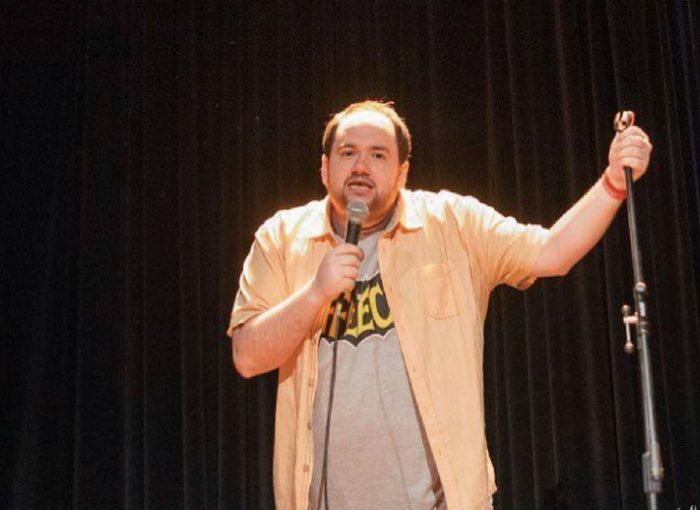 Richard Wright has been doing comedy since 2012 and has been doing solo shows since 2013. He has taken part festivals such as the Brighton Fringe, Margate Comedy Festival, Camden Fringe and the Edinburgh Fringe Festival. This year he will be appearing at the Leicester Comedy Festival. His act has been described as “ramshackle self-deprecation” and “a bit like Sunday school for grown ups”. In 2015 he took part in the BBC Radio New Comedian of the year competition and appeared on BBC Radio 4 Xtra.